I picked up a bottle of the 12yr old El Dorado quite early on in my collection and it wasn’t until a few months back that I picked up the 15yr old from Gerry’s in Soho as it was their ‘Rum of the Month’. It was inevitable really as I enjoy the 12yr old rum so much. But the 15yr old is a completely different animal. What has taken me by surprise is the warm and open friendliness of the ‘rum community’ that exists both online via Social Media, Blogs, Importers, Distributors and Brand Ambassadors. The ability to approach these people for further info and opinions is invaluable. 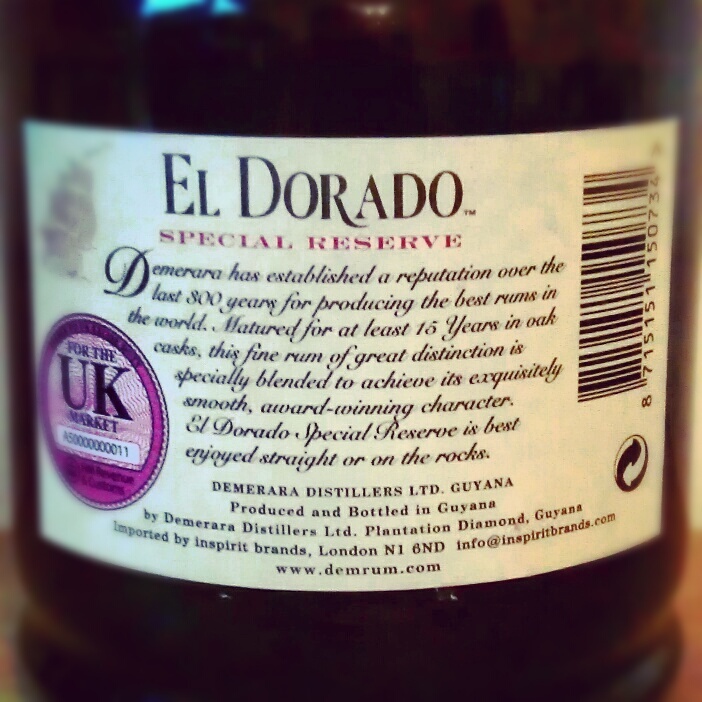 Love Drinks are the UK-based distributor for El Dorado and Stef Holt is the International Brand Ambassador. Both have been very helpful in both talking to me about the products and pointing me in the right direction for info……and it’s the info that I will start with. El Dorado rums are produced by Demerara Distillers Limited (DDL) at the Plantation Diamond Distillery. This lies on the east bank of the Demerara River, Demerara County, Guyana (which is on the north-eastern shoulder of South America). Sugar and Rum production has existed in Demerara County since the 17th Century. The big breakthrough came in the 1650’s when the British planters introduced the pivotal process of distilling. This proved to be so popular that by 1670, every sugar estate had a small still attached to it which meant that by the 1700’s there were well over 300 independent estates involved in producing their own unique rums in over 300 stills. Through time these estates and distilleries have been amalgamated to the point that the Plantation Diamond Distillery operated by DDL is the last remaining distillery in Guyana. Here they have retained the old marques, traditional skills and original stills which make Demerara Rum distinctive. With 9 different stills, there is no other rum distillery that can offer the range and variety that DDL can spread over 20 different styles of rum. As the only surviving distillery in the region, DDL operate the last remaining wooden Coffey still in the world as well as the only wooden pot stills, both of which add to the flavour profiles of the El Dorado rums. All El Dorado rums are produced using only local Demerara sugar cane. The rums are then aged in small American oak casks before blending to by the master distiller. The rums are left to marry for at least 3 months ensuring the development of flavour and complexity. El Dorado 15yr old Demerara Rum is a blend of 2 column stills (one of which is the wooden Coffey still) and 2 unique, wooden pot stills. The picture above is taken from the back of my bottle and shows the age statement. 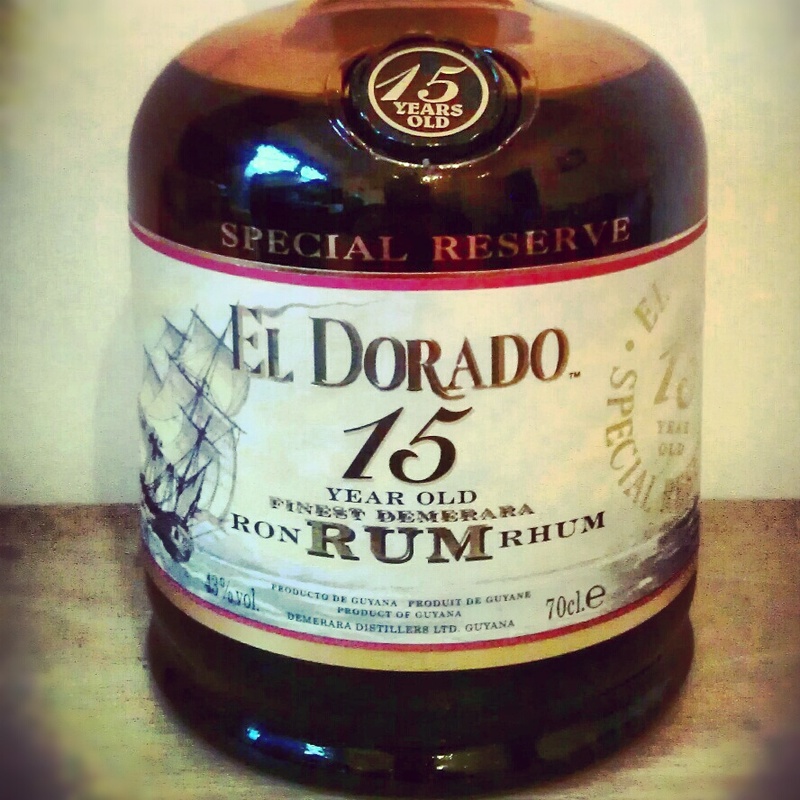 The unique thing about the El Dorado rums is that the age reflected in the title of the rum is the minimum age. There will be older rums in the blend. El Dorado 15yr old rum has received numerous awards and titles including ‘Best Rum in the World’ 7 times at the International Wine & Spirit Competition, the Platinum Award at the Caribbean Rum Taste Test and it received 96/100 at the Chicago Beverage Tasting. In the glass: The rum is a deep gold colour with orange flashes. Instantly it looks quite oily and when I swirl the glass it leaves short stumpy reluctant legs which makes me think that this will coat my mouth. I can instantly smell brown sugar, dark fruit (prunes and dates), vanilla, a little spice (maybe from the 15 years in oak) and what can only be described as liquorice! 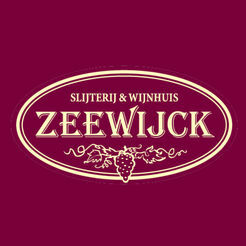 The longer you leave it in your glass before sipping, the more this reveals itself. 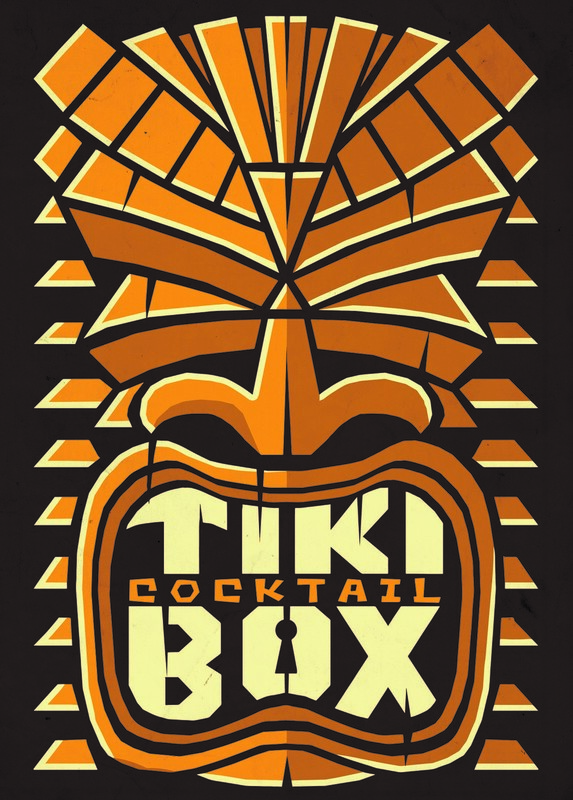 In the mouth: The rum instantly coats my mouth and tongue. It is warming but not harsh and there appears to be very little alcohol burn, even at 43%. Instantly the liquorice shows itself along with a dark treacle taste which provides a little bitterness. Dark fruit is present and I can taste the dates and prunes which add a chewy toffee flavour and feel. I can taste a slight orange flavour and then the liquorice returns to round out quite a dry finish. The finish is not too long but does leave your mouth with an almost leathery and tobacco warmth. This instantly leaves you wanting more and when you do, the liquorice returns, this time tasting slightly sweeter. I drank mine straight with no ice, and that works fine for me. This is an amazing rum and deserves to be in your collection. I wouldn’t say that it is necessarily a better rum than the 12yr old, but it is definitely different to the 12yr old which appears to offer up more fruit flavours, and therefore if you have the means, both will offer plenty of enjoyment in return………I wonder what the 21yr old tastes like…..and the holy grail….the 25yr old….. Pick up a bottle and let me know what you think.